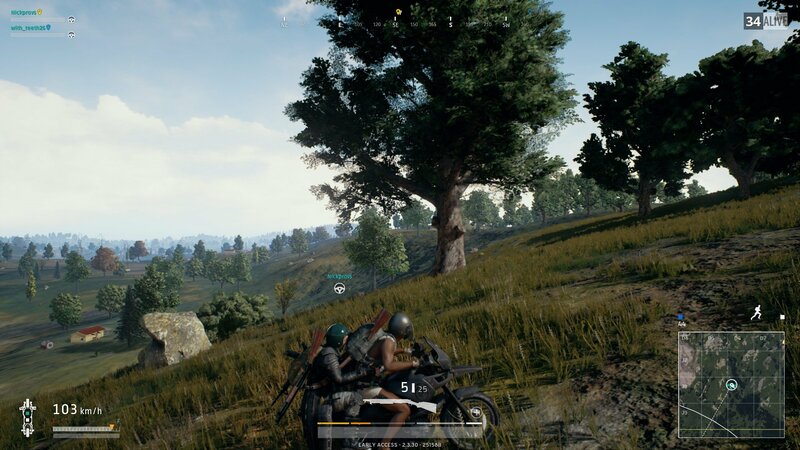 Microsoft and Bluehole have announced that PlayerUnknown’s Battlegrounds (PUBG) will exit the Xbox Game Preview program on September 4, 2018 to Full Product Release (1.0). 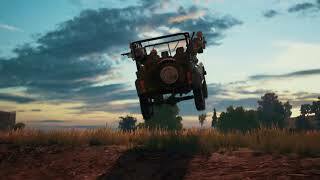 The full launch updated experience for PUBG on Xbox One includes the debut of the Sanhok map, the addition of War Mode on Xbox One, Achievements that will carry over from Xbox Game Preview to Full Product Release, the introduction of in-game currency to purchase cosmetics, Event Pass: Sanhok, and more. To celebrate the full product release of PUBG the retail disc version will ship with in-game DLC – the Xbox #1.0/99 Set, featuring an exclusive collection of clothing and accessories inspired by Xbox brand colors. Current owners of the game, and new players who purchase the game digitally can download the exclusive Xbox #1.0 Set beginning September 4th for a limited time from the in-game lobby. There will also be a custom Xbox Wireless Controller – PLAYERUNKNOWN’S BATTLEGROUNDS Limited Edition, which is available for pre-order beginning today and starts shipping to retailers worldwide on Oct. 30 for $69.99 USD. PlayerUnknown's Battlegrounds was first released on PC late last year. There are currently 0 members and 184 guests on the website right now. 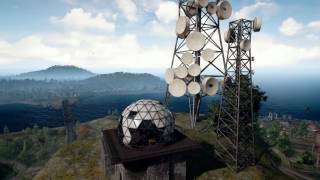 PlayerUnknown's Battlegrounds (PC) is ranked #317 out of 1434 total reviewed games. It is ranked #17 out of 174 games reviewed in 2017.